The Rugged combines 15000mAh ultra-high capacity battery power with an IP66 rated outer enclosure, the the highest IP rating in the external battery market. 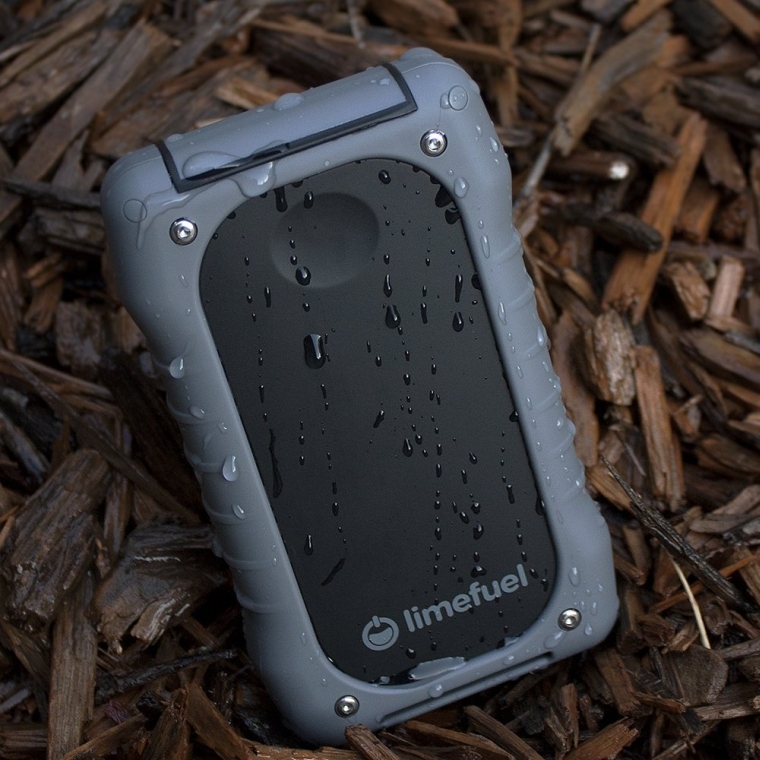 The Limefuel L150XR takes a beating while packing a punch- totally dust proof, shock, crush and vibration proof, and waterproof (when the top cover is closed). It’s the ideal external battery pack for the outdoor adventurer. The Limefuel Rugged comes equipped with a 5V/2A(max) input for faster charging, dual 5V/2.4A(max) outputs to charge multiple devices at the same time. 5V/2.4A max/port, 5V/4.2A output total. 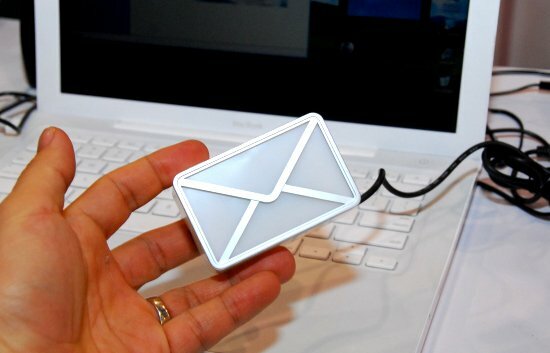 Android, Apple, smartphone or tablet; plug into either port. Universally compatible outputs deliver full speed charging to all devices. Features a touch activated power indicator, pass-through charging, auto-on and auto-off functionality as well as a slot for a strap or clip so you can take the Rugged anywhere. The L150XR measures 5.5 x 3.3 x 1 inches and weighs just 13.2 ounces.